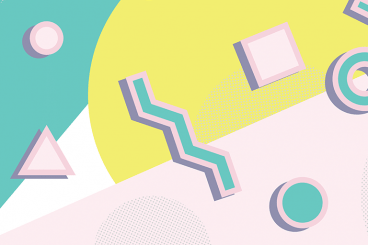 Whether you’re looking for tips on using and incorporating background textures in your designs, inspiring new styles and trends to explore, or guidance on what looks good (and what doesn’t! ), we’ve got you covered. What is a Background Texture? Background textures aren’t a focal point; they bring attention to the rest of the design. 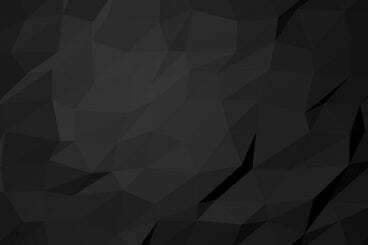 A background texture is an image, color or repeating pattern that has adds an element of depth to the background of a website. 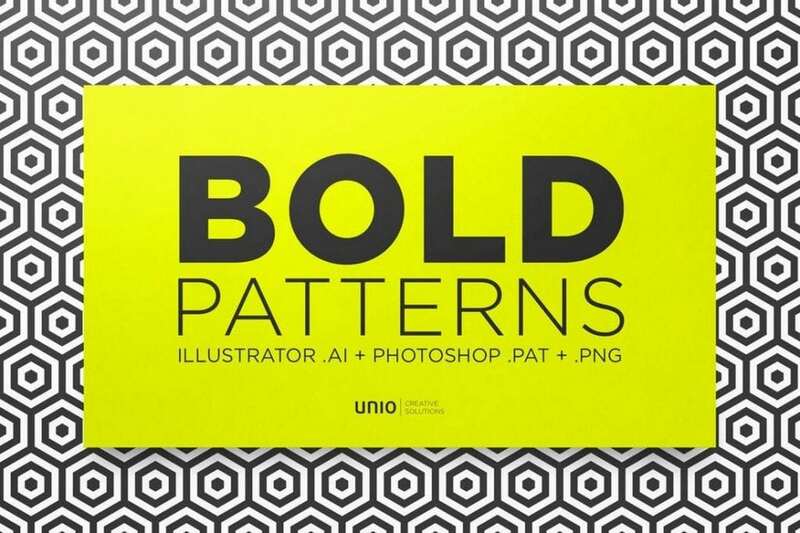 A good background texture helps add focus to foreground elements by providing ample contrast, such as a gray patterned background with red buttons or bright-colored text. The trick to using textures is that they have to be subtle and actually fall into the background so that foreground elements are easy to read and understand. It can be a delicate balance and a good “eye test” – can you read and understand the design from a distance at ease – is often enough to establish whether a background pattern or texture works for the design. A trendy background choice shows that a website design is modern and the content is new. When picking a background texture, look for something that will add contrast to the design and complement foreground elements. 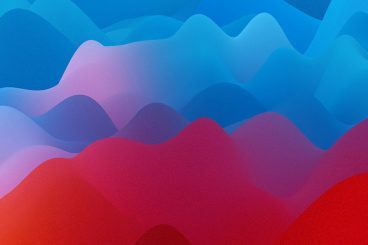 A background texture can be subtle or bold, but really matters is that the texture itself contributes to the overall design and helps users focus on the main messaging elements in the foreground. 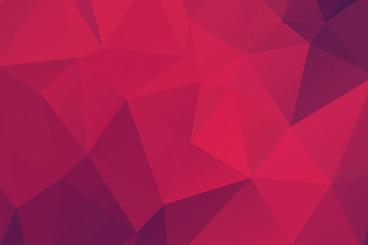 Go Simple and Understated: A common background trend is a pattern that’s a nearly invisible element that contributes to overall readability and usability while providing depth or visual interest. Simple background textures tend to have small or tight repeating patterns and can be almost any color. Incorporate Trends: A trendy background texture makes your design feel modern and fresh. It’s a signal to users that the website design is dedicated to a positive user experience. While trends can change quickly, background textures tend to follow other design trends. 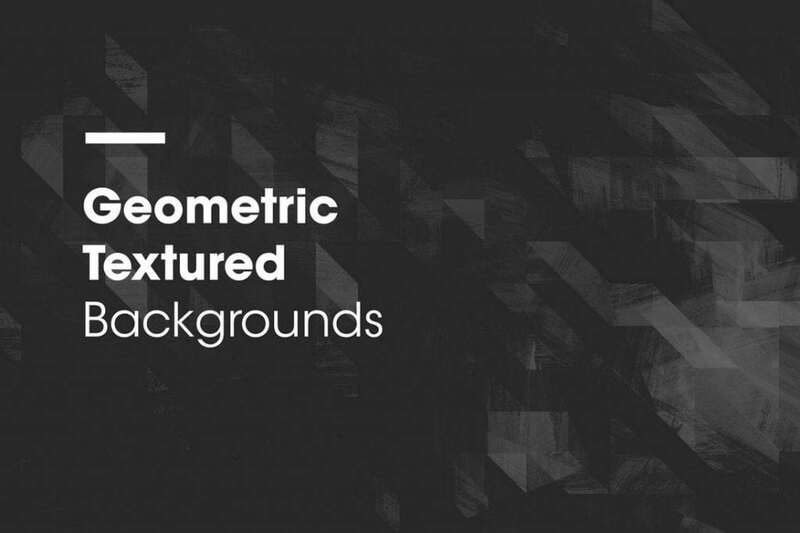 Geometric elements, dark themes, and watercolors are the must-have background textures of 2018. Use Color or Gradients: It’s hard to find a tool that’s more engaging than great color. 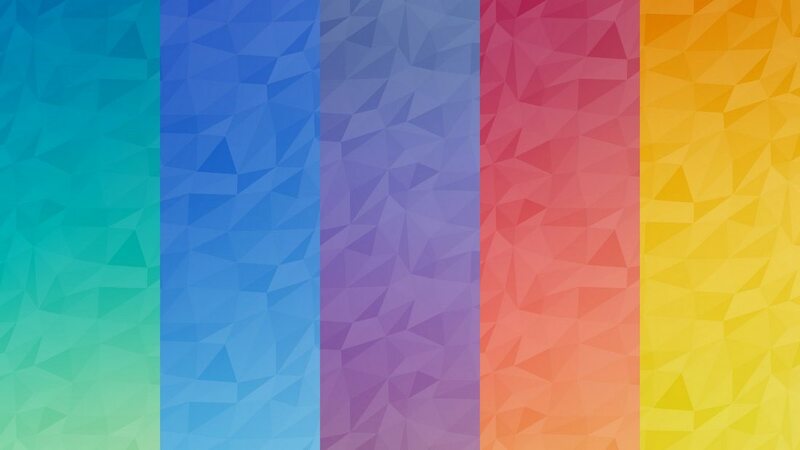 A strong color palette or gradient can create a background that will draw users into the design. Color and gradients are great design tools because they work so well with other elements. 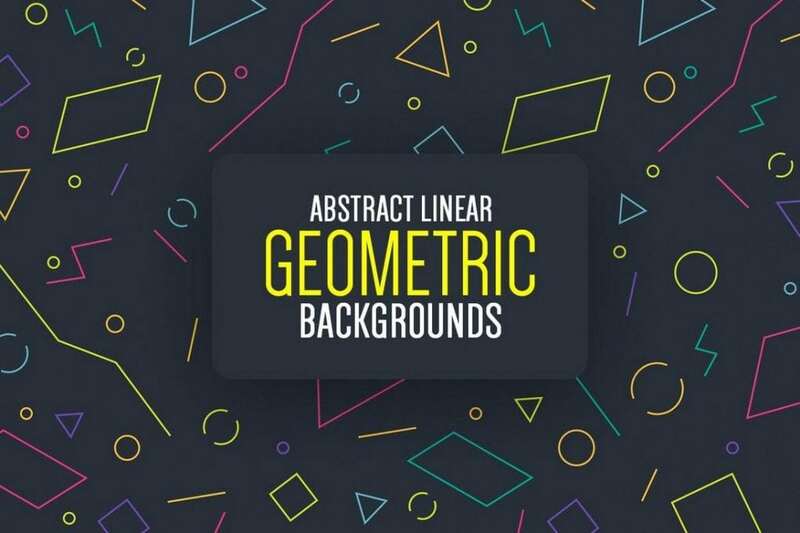 Use a background color palette or gradient with geometric shapes, images or repeating elements for a strong background texture. One of the quickest ways to create a background texture is to create it in Photoshop. 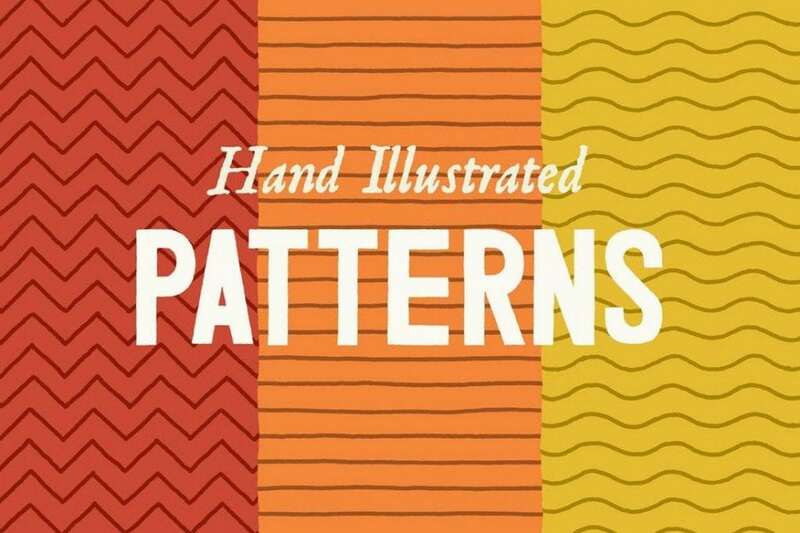 You can turn almost any image or element into a pattern that can repeat throughout a design. The pattern tool in Adobe Photoshop allows you to create an image that is repeated in the area you fill. Photoshop actually comes with a handful of pattern presets that are a good way to experiment with this technique. 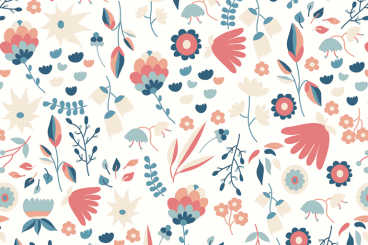 To create your own pattern, use the Rectangle Marquee Tool to select the image or element you want to copy for the pattern. This can be anything from a fun icon, swashes of color, or a grouping of polygons. Set the feather to 0 pixels. Click Edit, then Define Pattern. You’ll also have the option to name it here. Another option for creating a background texture includes adding a color overlay, transparency or blur to an image. 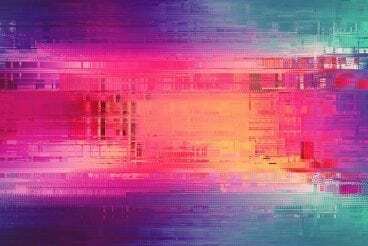 By making the image less sharp and softer in Photoshop, you can use it as a background texture; images with plenty of dark and light or varying color areas will have a lot of depth. Images that aren’t highly detailed but are sharp and easy to understand often work best. How Do You Pick a Background Texture? The right background texture can help add emphasis to a design in all the right places. It can seemingly fall away from the design or serve as a focal point. 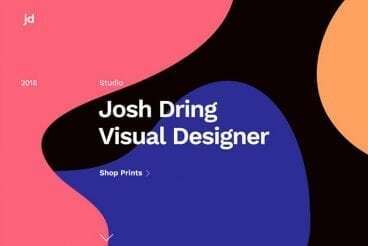 From subtle textures to shapes and styles that are designed for impact, a good background texture gives your website the right feel. Users won’t even really see it if it works well, although this element can be an integral part of the design. 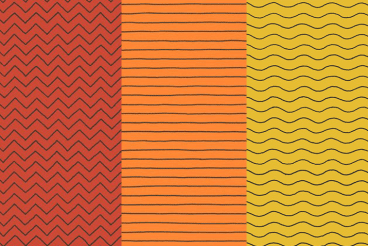 Pick a background texture that works with other design elements to create something that users want to interact with. 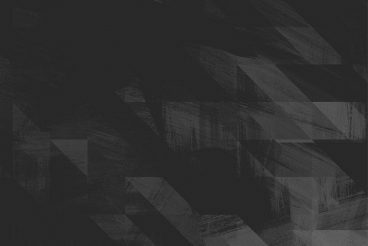 A great background texture can add depth and visual interest to your overall website design. The trick to using textures is that they have to be subtle and actually fall into the background so that foreground elements are easy to read and understand. Use of background textures is one of those design trends that changes almost all the time, so it is important to stay up-to-date on modern techniques so that your design doesn’t look dated. 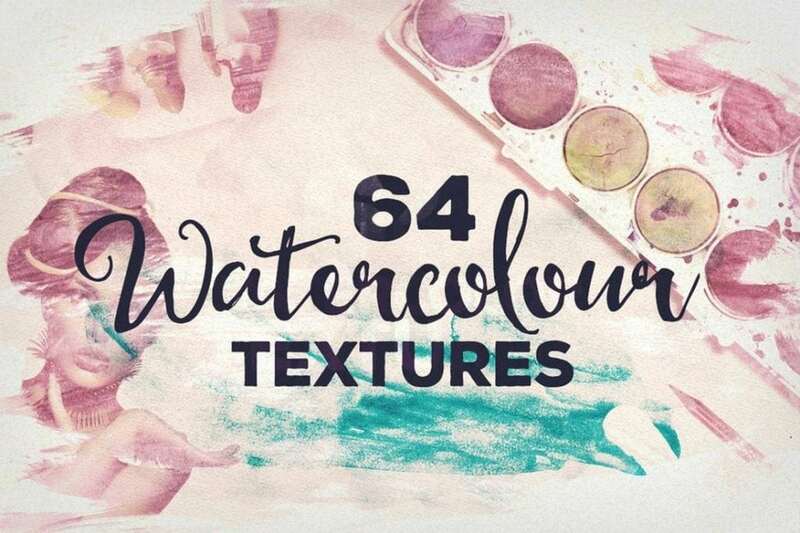 Using watercolor backgrounds and textures, with a watercolor painting effect, is a trend that took the world of design by surprise. 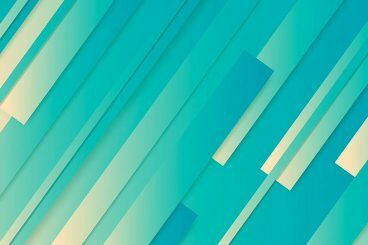 These unique, colorful backgrounds can work beautifully with typography and simple design elements to give any design a fun edge. The background is an important part of any design project. Whether it’s a website design, an app, graphic, or even a slideshow, the background is the foundation that helps you highlight the core content of a design. Which is why should always be careful when choosing a background for your designs. 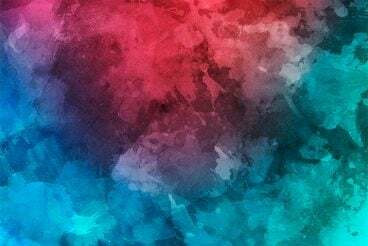 To show you how great these backgrounds can look, we’ve handpicked a set of the best watercolor backgrounds and textures you can use for various kinds of projects — all of which can be downloaded and used in your own projects! Plenty of clean, white space is a key characteristic of minimalist graphic design. Of course, that doesn’t mean you can’t add some interest with a white texture background graphic. 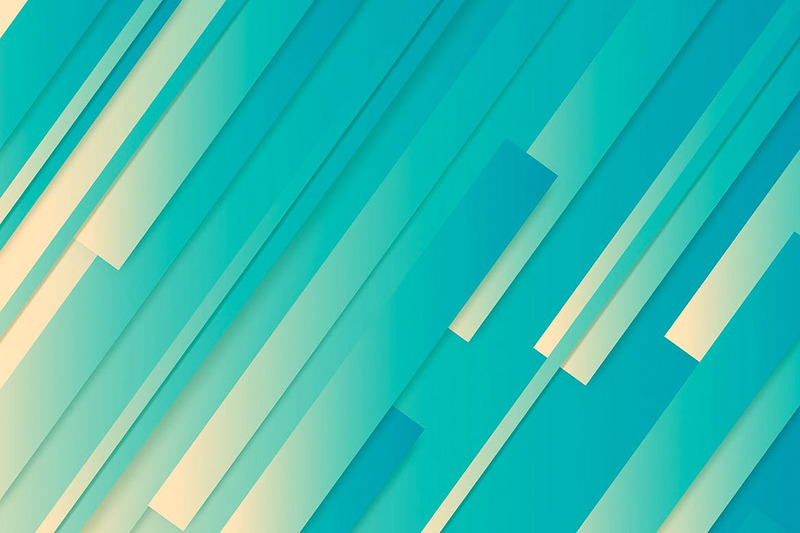 There’s no need to spend hours searching for the best minimalist backgrounds. 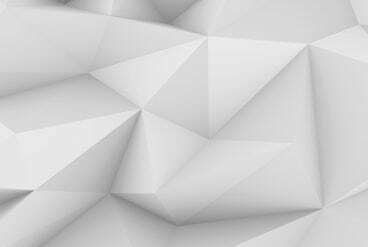 In this post, we’re featuring some of the best white texture backgrounds for use with all kinds of design projects—from website designs to greeting cards, posters, banners, book covers, and much more. 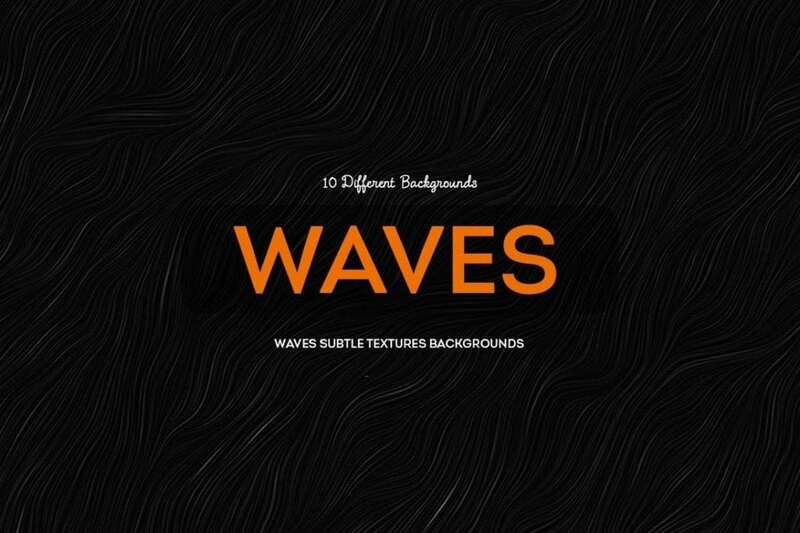 This is not your typical roundup of textures to use for website backgrounds. If you are looking for a specific texture, we have those here. But what if you want to create your own? Or find a way to customize a texture to fit your project? That’s what we’ll focus on today. 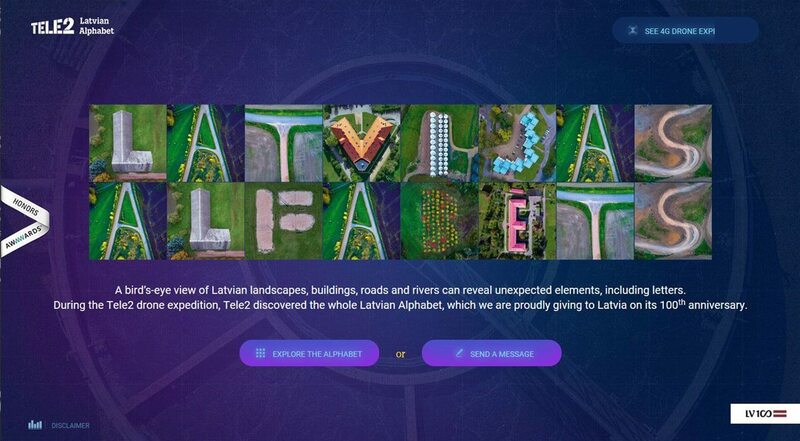 While there are many ways to use textures in web design, you’ll get a lot more mileage out of those backgrounds if you take a modern approach, and follow a few simple rules. 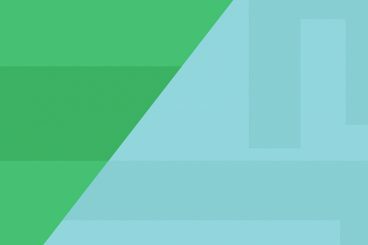 Here are seven tips to help you use background textures in web design well (and in-line with 2018 design patterns and trends). 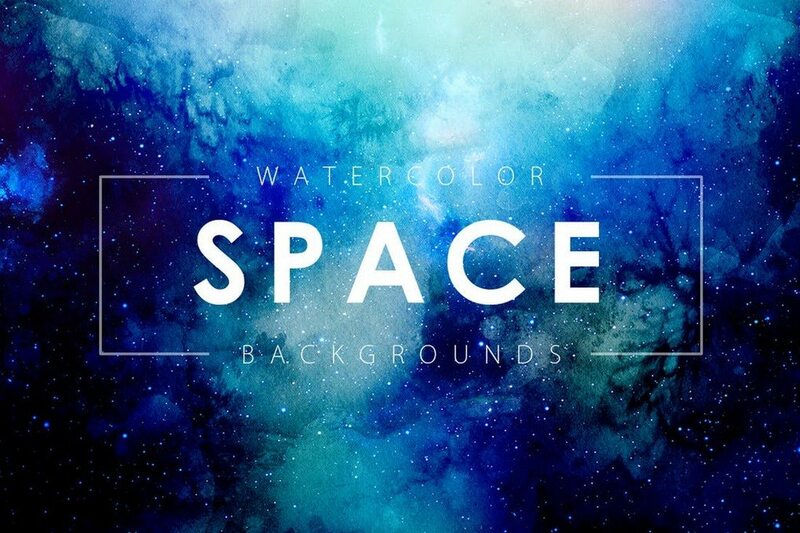 Space and galaxy-themed backgrounds sit perfectly behind bold text and objects. 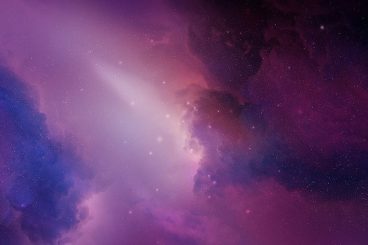 These colorful space textures make your designs appear brighter than a single color background as well — they have a wonderful personality. 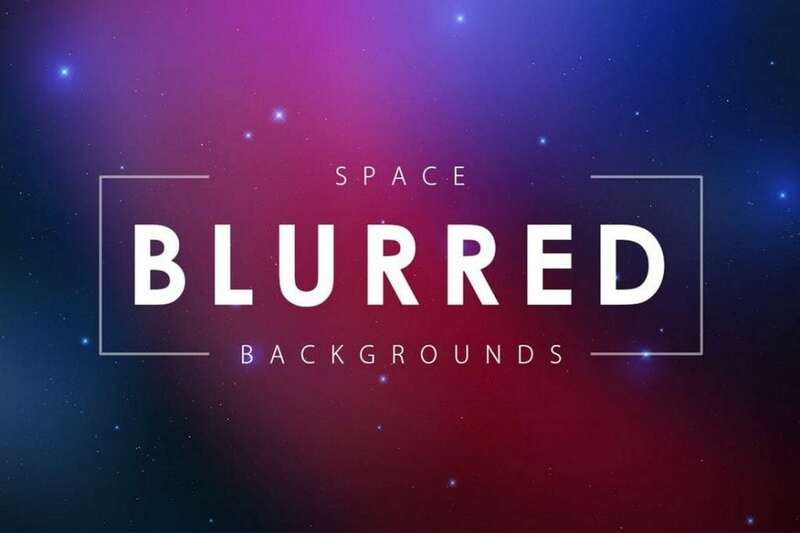 Whether you’re looking for a gorgeous space background for a web design project, or even just to use one as your desktop background, you can find many different types of space and galaxy themed backgrounds and textures in this collection. It’s the perfect way to take your next graphic design project into another world!